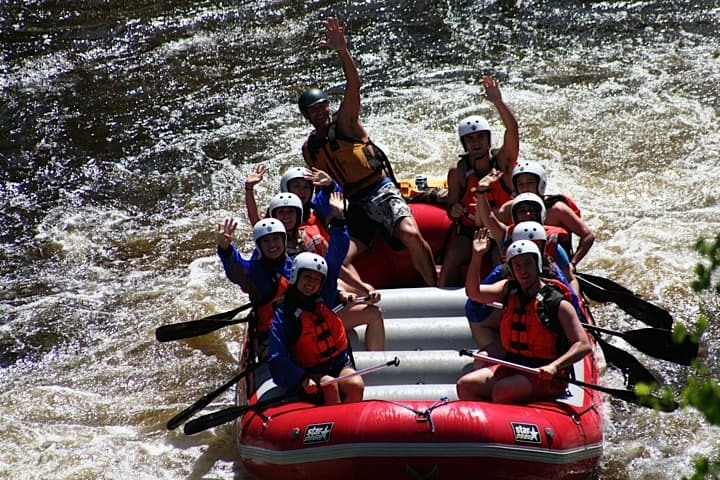 You never know what will be happening at B.O.B Rafting. Our blog section is perfect for learning about the latest events taking place, or perhaps learning about some “cant-miss” specials going on. Keep checking back as we will be updating often.